If you or your organization would enjoy a Reiki presentation at your next gathering, please contact Kathleen. She is always happy to raise awareness of Reiki, and is available to talk with any interested group. This is the message received from Spirit during Kathleen’s Reiki II attunement; to this day, it represents the principle that guides her spiritual path. Learning to live in gratitude is essential for spiritual growth, including gratitude for the inevitable challenges, obstacles, and difficulties that life brings. It is within those challenging events that the greatest opportunities for growth occur, leaving us stronger and more resilient. Gratitude is a fundamental component of Kathleen’s soul purpose, and continues to drive her personal mission of service. The creation of UniverSoul Heart, LLC, represents the culmination of Kathleen’s lifelong interest in spirituality, metaphysics, and the holistic human experience. Although her journey to this destination was circuitous, and often tumultuous, the life experiences were necessary for her soul’s growth, and indeed, served to fuel her passion for this work. Kathleen’s education includes a B.A. in Psychology and a M.A. in Criminology, both of which were conferred by Indiana University of Pennsylvania. Subsequently, she received training and certification as an expert polygraphist. She then embarked upon a career in law enforcement, which spanned more than two decades before her retirement. During this time, she relied heavily on her knowledge of psychology and human behavior in order to bring successful resolution to varied assigned cases. As the years passed, her interest in humanity and the total human experience deepened, accompanied by an increasingly urgent desire to be of service. Her law enforcement career unexpectedly accelerated this yearning, especially during those times when she was required to function as counselor and confidant in furtherance of her duties. She soon realized that these opportunities to be of service were most fulfilling, far eclipsing the more traditional law enforcement duties. Witnessing the devastating effects of crime released a deep need to help and assist in any way possible. Because of this awareness, Kathleen accepted the guidance to follow her intuition and develop the necessary skills to facilitate holistic wellness in others. Kathleen also has substantial experience in teaching undergraduate courses at Rowan State University and Salem Community College in New Jersey, and was also Program Director of the Law Enforcement Academy sponsored by Salem County Technical Schools. She has extensive post-graduate studies in Mental Health Counseling and Transpersonal Psychology. 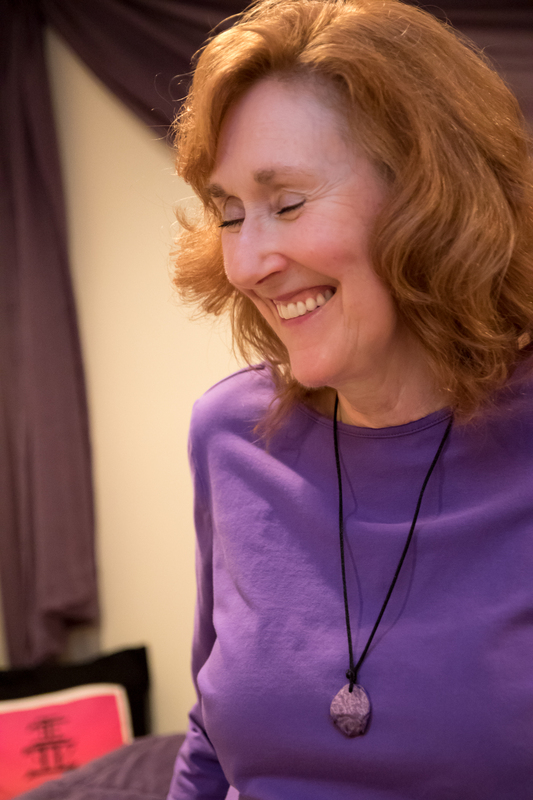 Kathleen is a Reiki Master Teacher in Usui/Holy Fire III and Kundalini Reiki. She is also a Certified Past-Life Regression Therapist, and has been trained in the use of Crystal Singing Bowls, as well as Shamanic Practices- all of which she incorporates into healing sessions. 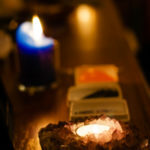 Additionally, Kathleen is a Certified Crystal Healer, and offers Reiki Crystal Healing sessions. In 2013, Kathleen added teaching to her healing and wellness toolkit. 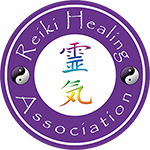 She offers Usui/Holy Fire III Reiki training (Levels I through Master/Teacher – as well as children’s Reiki classes) for those who are drawn to this transformative healing modality. Additionally, Kathleen conducts workshops on “Crystal Basics” and “Finding Your Life Mission” for those wishing to deepen and enrich their self-knowledge at the soul level. Kathleen co-hosted and presented at the Reiki Rays Spring 2018 Summit, and was a presenter at the Reiki Rays Winter 2018 Summit, when she shared her experiences with Distant Healing. She is passionate about raising awareness of the benefits of Reiki and holistic wellness and enjoys speaking to public and private groups. In 2016, she co-founded Northeast PA Reiki Connection (NEPARC), a Reiki community dedicated to promoting unity and harmony among all those who walk the Reiki path. As part of her commitment to raising awareness, Kathleen is featured in radio interviews with CUTV News and is the host of “UniverSoul Heart Radio with Kathleen Johnson- Sensible Spirituality for Everyday Living”, broadcast on Transformation Talk Radio. She has been a featured guest on “Reiki Currents”, a Facebook Live Talk Show, and on “Reiki Topics & Techniques” as a panel member. 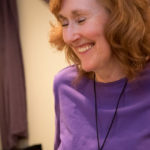 Writing is one of Kathleen’s passions, and her articles about Reiki and Spirituality are published on Reiki Rays and in Reiki News Magazine. She is currently gathering information for a book and knows that Reiki will be with her every step of the way.